The last FY19 budget forum for public input is scheduled for Tuesday, February 6. The forum runs from 7 to 8:30 p.m. and will be held at the Bethesda-Chevy Chase Regional Services Center, 4805 Edgemoor Lane, Bethesda. The County Executive will announce his Recommended FY19 Operating Budget on March 15. The County Council then provides its input and gives final approval of the operating budget at the end of May. 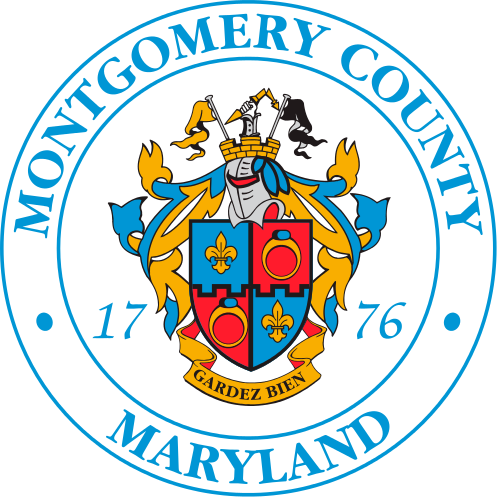 Join Montgomery County’s conversation about the FY19 Operating Budget on social media and help raise awareness by using #MoCoBudget19. Sign language interpreter service will be provided only upon request with notice as far in advance as possible, but no less than 72 hours prior to the event. If sign language services or other aids are needed to participate in this event, call 240-777-6507; Maryland Relay 711 or email a request to Karen.falcon@montgomerycountymd.gov.